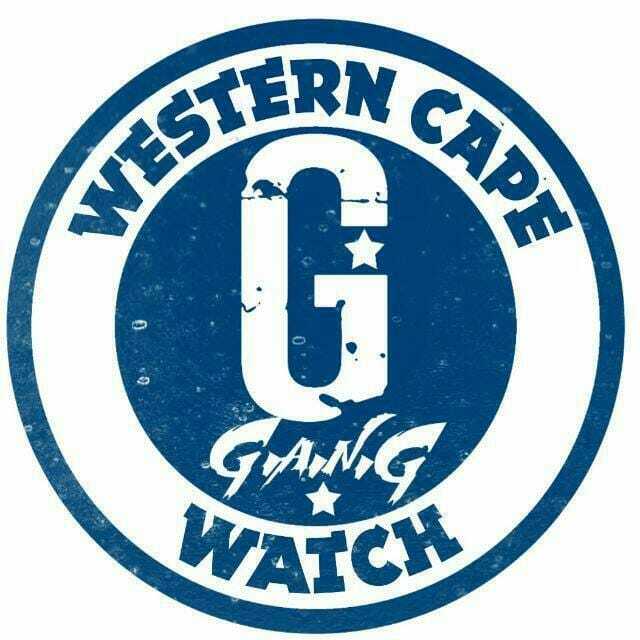 The case against a 26-year old alleged gang member, Jamiel Jacobs has been postponed in the Wynberg Magistrates Court until the 7th of February for further investigation. Members of the Anti Gang Unit detective team arrested him on Friday night on an estate in Paarl. Jacobs has been on the run for his alleged involvement in a series of violent crimes in Cape Town. Police say Jacobs can be linked to nine murders, 12 attempted murders, intimidation, robbery and illegal possession of firearms and ammunition. More charges could be added as he also has three outstanding warrants of arrest. Jacobs remains in custody. An Estate in Paarl ? Sounds like a high profile case ! The case will probably be screwed up somewhere and he will get maybe 5 years. Habe a cushy cell with his friends.